I highly recommend reading the Report Brief (3 pgs) found under the “Related Resources” tab; the full report (preprint) is available for free download (143 pgs) as well. François G. Dorais, a JWY Research Instructor in the Department of Mathematics, was one of the invited contributors and reviewers for this report. I will also post a copy of the Report Brief on the Library Bulletin Board outside 102 Kemeny. If you have questions or would like to generally discuss the report, or have other ideas/concerns about the library, I’m happy to meet with you! 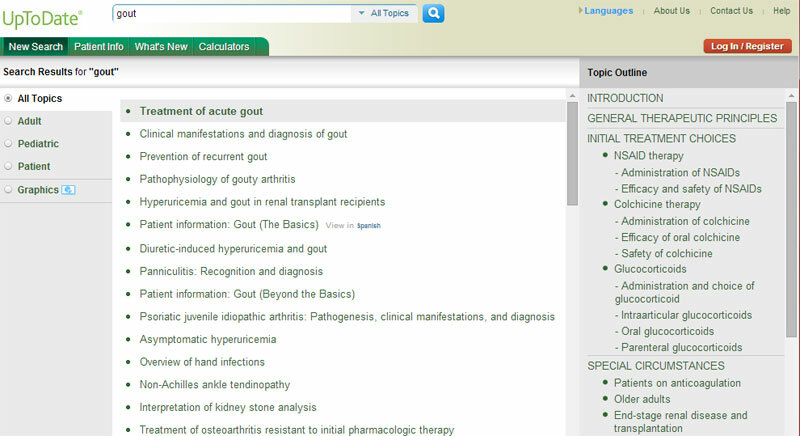 Web of Science, the multi-disciplinary index of journal literature, debuted a new interface on January 12, 2014. All the familiar functions are still there, but many have moved and/or are hidden in drop-down menus. For instance, find “Cited Reference Search” on the drop-down menu next to “Basic Search” at the left of the main screen.